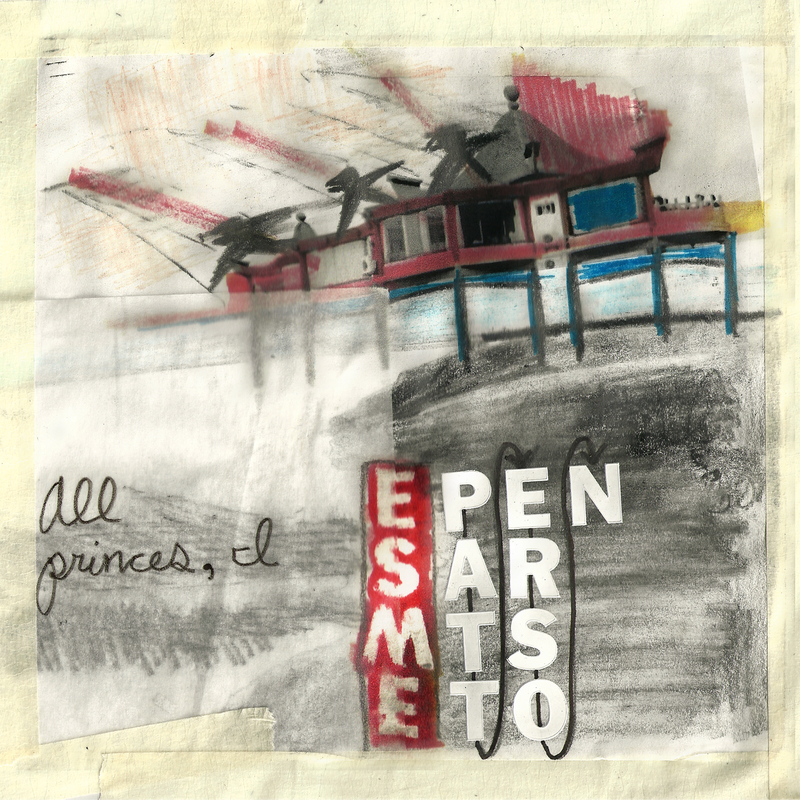 Greater Than Collective - Esme Patterson "All Princes, I"
Described by Patterson in an interview as "raw," All Princes, I is greatly influenced by Van Morrison's Astral Weeks and Feists's Metals. Making appearances on the album are Nathaniel Rateliff, Roger Green (formerly of the Czars), Ben Desoto (Ark Life, Porlolo), Genevieve Patterson and Sarah Anderson (Paper Bird), Carrie Beeder, Eric Moon, Mike Fitzmorris, Will Duncan, and many more. Patterson is a founding member of the band Paper Bird, and has performed with them in venues like Red Rocks Amphitheater and the Ellie Caulkins Opera House. As a solo artist, Patterson has recorded, written and toured with a wide array of artists including Tennis, Anais Mitchell, Neko Case, Flobots, Edward Sharpe and the Magnetic Zeros, Joe Sampson, and many others.